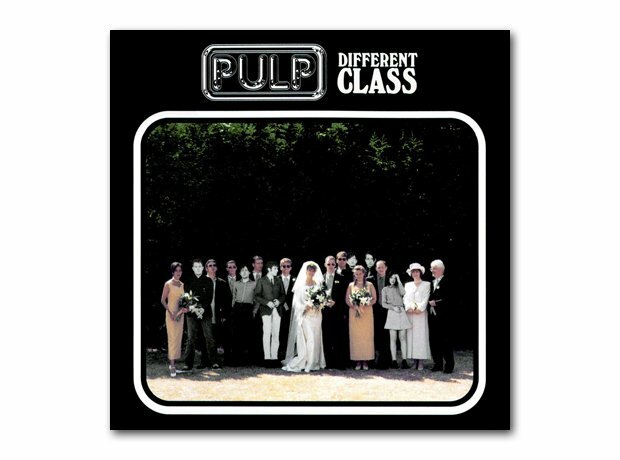 Different Class came at the height of Pulp’s success. Lead singer Jarvis Cocker got a lot of attention in 1996 after he infamously invaded the stage during Michael Jackson’s performance. Follow-up albums got into the top ten – except a greatest hits released in 2002 which only got to #71. The band reformed in 2011 for a hugely popular series of shows and released their first single in over a decade in January 2013, titled After You.